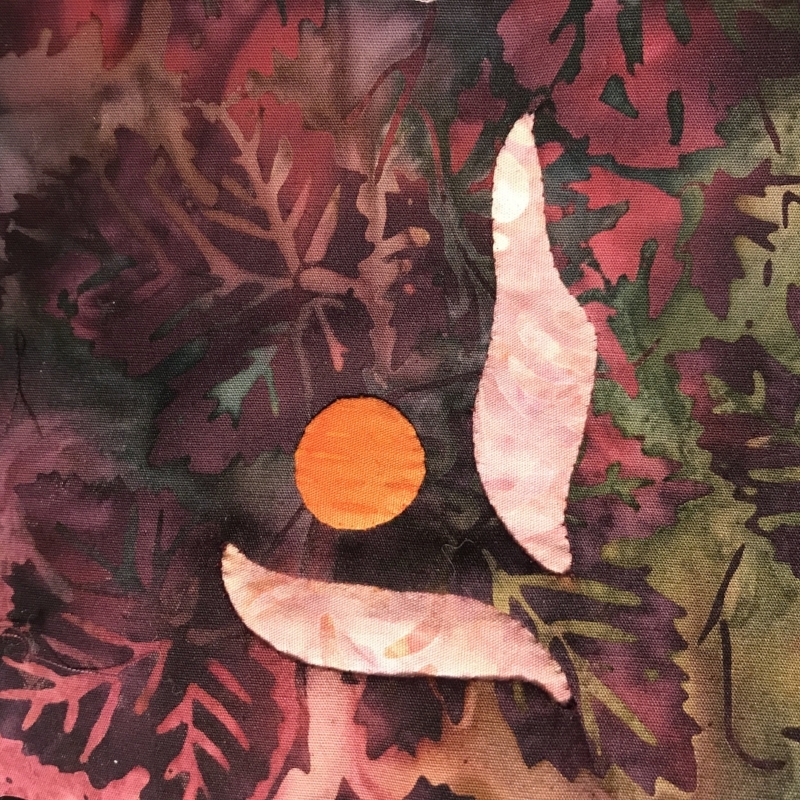 It's simple to add color and dimension to your reverse needle-turn applique with our trace, baste, snip & stitch method. WE will use our Mug Rug pattern to have some fun! Kit includes everything you need except the scissors! Please bring small sharp scissors to class. This process is used in many of our patterns: Victorian Flower Garden- Block-of-the-Month, Midnight Explosion, Christmas Berries, Desert Blooms, Vintage Jewel, all 9 Flower blocks, and the new Sweetheart Sorbet . 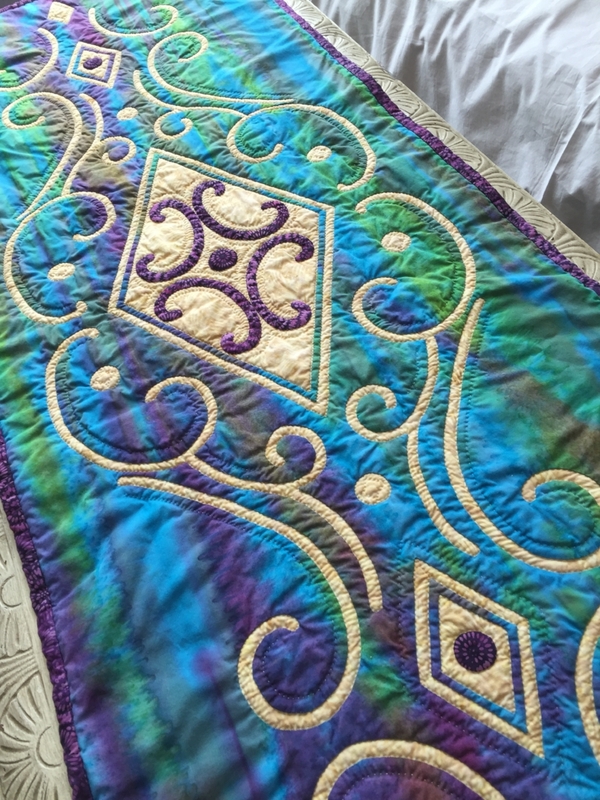 Plus, once you understand the process, you can personalize any pattern with a touch of under-coloring or over-coloring. 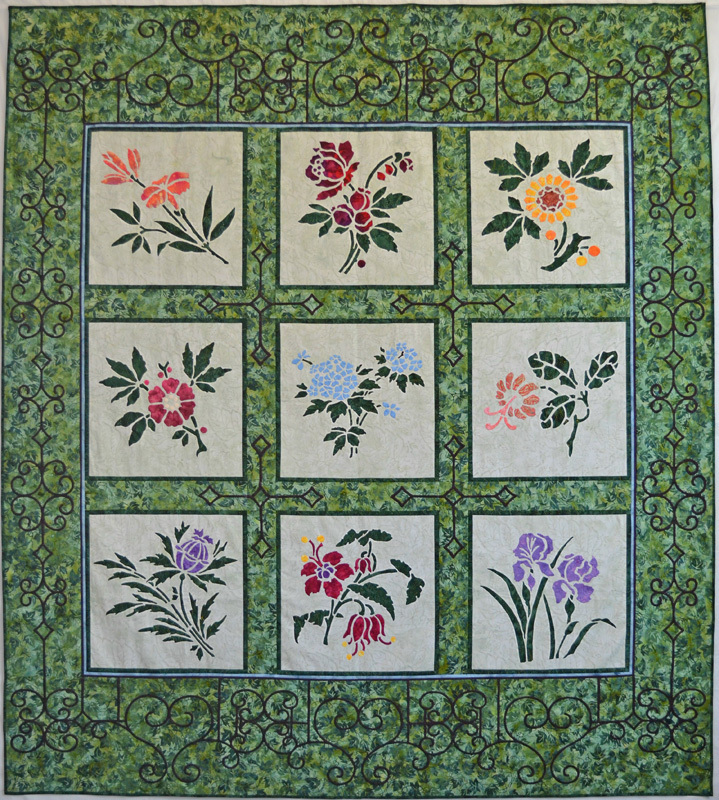 - 10 – Mug Rug patterns (4” x 4”); Instructions for making a DEMO kit for hand and/ or machine reverse applique - $30.00. Only available at Fall Market/ 2017 in Booth 848.